Is it a struggle to get your child to write down his assignments into the traditional agenda book? Has he ever lost or forgotten his planner or gotten tired of carrying it around? 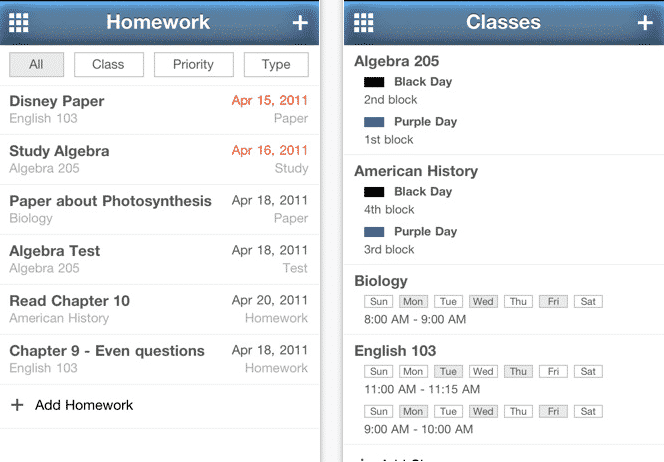 MyHomework replaces the old fashioned planner with an app that can be used with any IOS (Apple) or Android device. 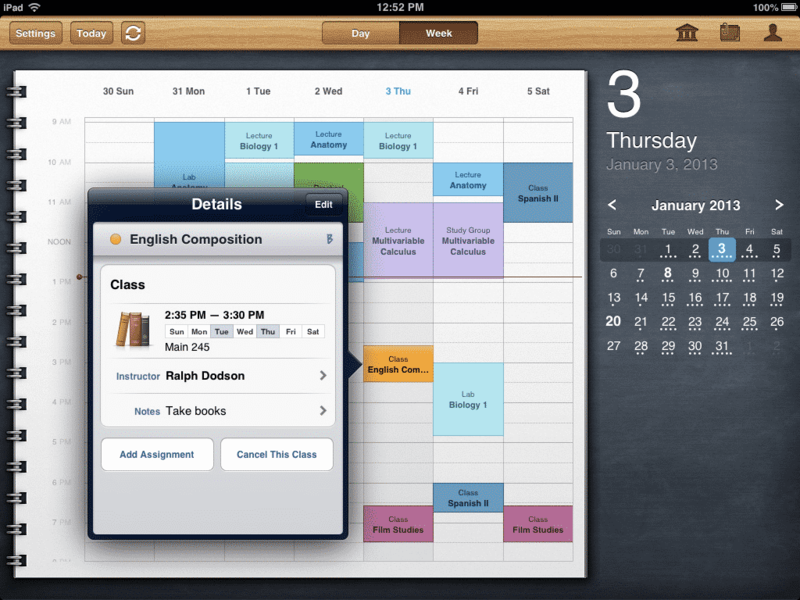 It is one of the easiest and most simple apps students can use to help keep track of their class schedule and tasks. 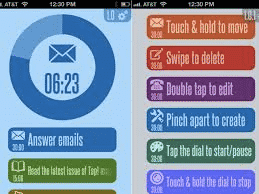 The app allows students to track important assignments, upcoming exams and projects, and even upload important documents. It’s a great alternative for the person who may be struggling to write everything down in a good old-fashioned planner. This app is similar to MyHomework, but only runs on IOS devices. My favorite part of the application is that you are able to put in all of your assignments and their weight to calculate your grade at any point.Additionally, the app also syncs with different calendar applications (Google, Outlook, etc.) giving the user to look at day or week at a glance. iStudiezPro allows students to access the information from their phone or computer. 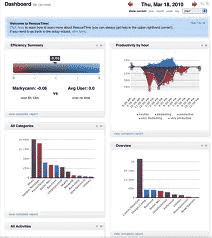 This free computer-based software, tracks how you spend your time on the computer and sends you weekly summaries along with a productivity score. So often, students with ADHD don’t realize how much time they’re spending on sites such as YouTube. They’re often stunned to discover that non-homework browsing eats much of their time up. But the software has an even more helpful feature. 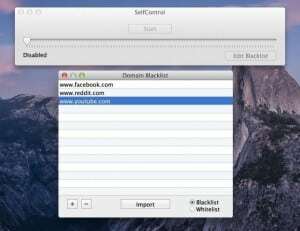 It will allow you to block certain applications or sites that the user deems “distractible,” (e.g. Facebook and Twitter). 30/30 is a great way for students to time themselves while completing homework or studying. Quite frequently, those with ADHD see tasks as overwhelming, but by working for a short amount of time, those insurmountable assignments can be easily broken down. 30/30 allows students to schedule tasks and then has a timer which counts down the remaining time. Like the Time Timer (my favorite timer gadget), 30/30 has a visual depiction of the time remaining. This allows students to get started and focus on the assignments at hand in chunks of time. StudyBlue is a web-based program and an application that can be downloaded to any device regardless of your platform. It allows the user to take notes and then to turn those notes into digital flashcards. 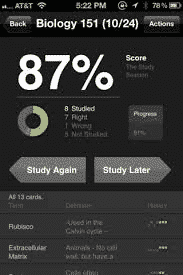 Students can study their own flashcards in a or take a software-generated test. The software will keep track of how many you’re getting right and wrong. When you go back to study from the deck again, you have the option of studying the entire deck or just studying the items you answered incorrectly. That way you’re just focusing on the ones you don’t know rather than the ones you do. In addition, the user can upload his or her own voice recordings (audio notes) or attach a graphic, making this app multi-sensory. Moreover, 4.5 million students are using StudyBlue, making it one of the most popular and powerful apps out there. SelfControl helps kids to be far more efficient and productive. The good news is that works like a gem and it’s free. The bad is that it’s only available on Mac…for now. In the end, there are thousands of applications and software programs out there that might make a world of difference to your child. These are just a few I suggest. Encourage your child to choose one and give it a whirl to see if productivity and grades improve.